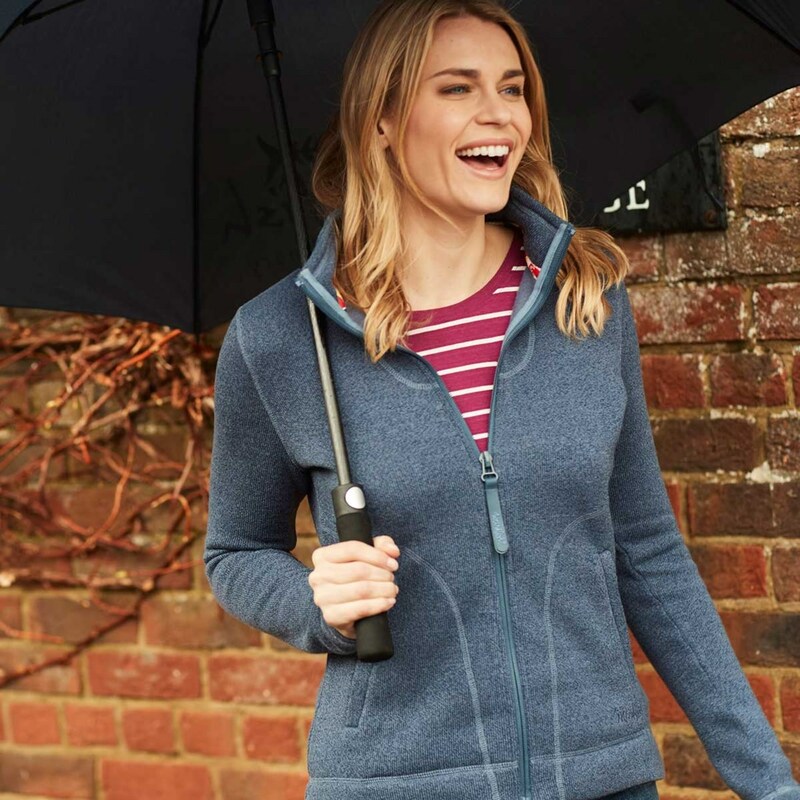 Wear the Galata soft knit full zip fleece top this season when the weather can’t make its mind up and there’s a bit of a chill in the air. Snuggly and of excellent quality. I love their fleece tops and I always know the size 12 will fit me. They wash well too. Excellent quality. A good fit. A very good deal in the sale. This was my first purchase from Weird Fish and was a bargain in the sale. I was absolutely thrilled with it. 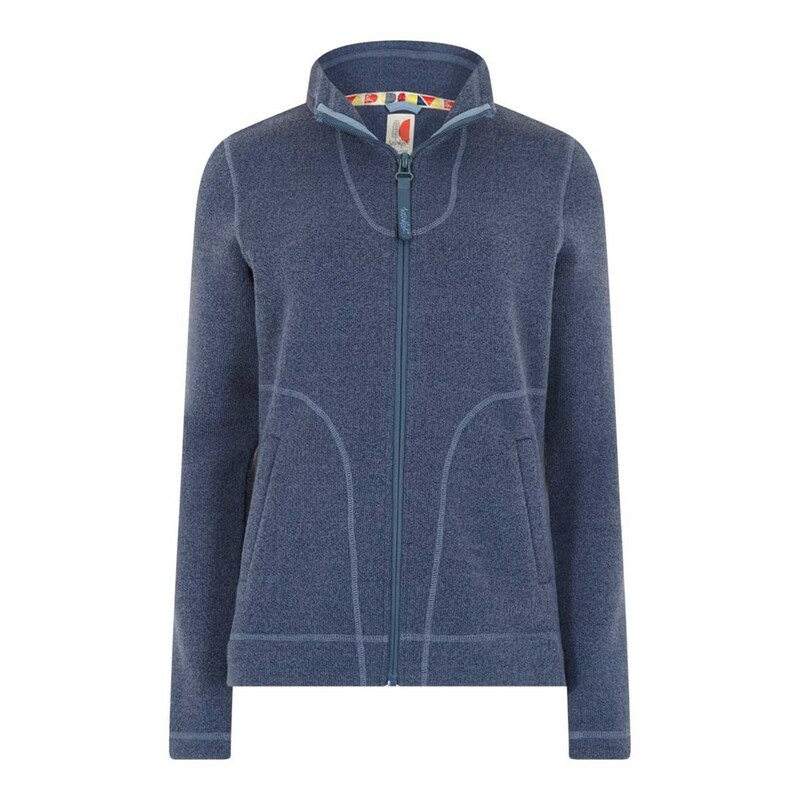 Just as described on the website it was a good fit, lovely colour and beautifully soft.